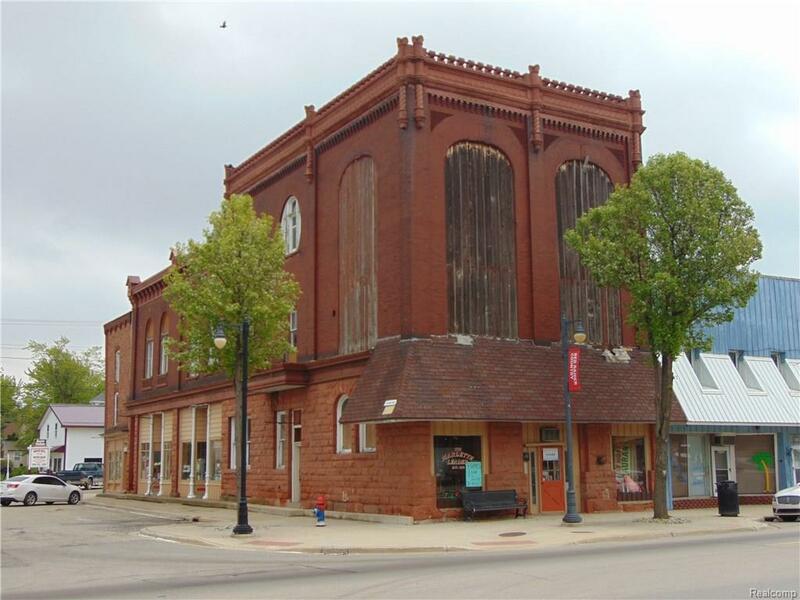 Grant Available The Marlette Opera House Landmark building was built in 1885 by a local lumber baron. 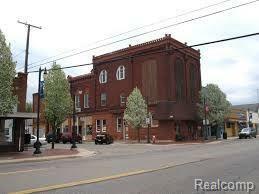 It once housed the very first Michigan State bank and Marlette's own Marlette Opera House, hence the name. The building is constructed of magnificent 10" thick brown sandstone blocks, beautiful red brick and a frame with towering arches. 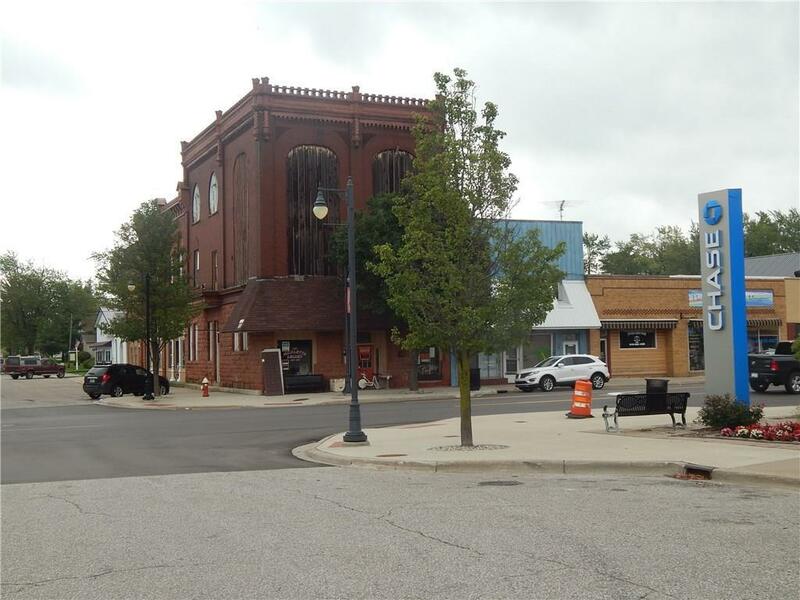 It is currently a remodeled residential apartment where you can live and run your business on the ground level (no driving to work) with seven retail units available! It is located on Main St. right down the road from all your major franchises. 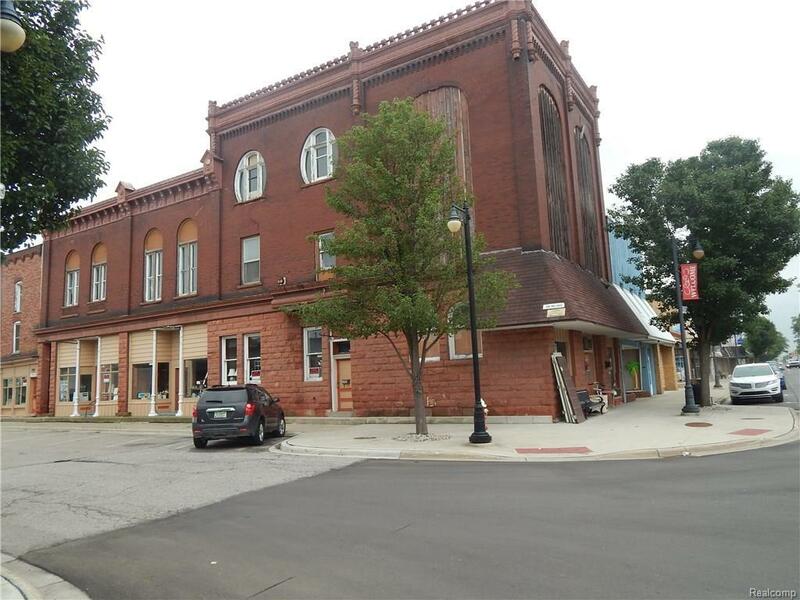 (What can be done with this building check out the Howell Opera House)(Information Deemed reliable but not Guaranteed)Also, for less than $30/square foot, you get three high-value options: Space for your store, Space to Rent out, and Upstairs Living Space.